This method supports you to make your body lose a lot of weight in a very short time. ABC Diet needs the person to be consistent until reaching 50 days of plan. Most of the people who succeed reported the satisfaction over the method. But a lot of people also unable to finish the cycle, it is because of the fact that their body fell into the stage of energy deficiency for the first two weeks. This problem makes most of people actually only capable to do it for 30 days maximum. Many people who have succeed in doing this diet method came from various background and weight. The average weight-loss by doing ABC Diet method for the whole 50 days is 34 lbs. The people who succeed usually take additional vitamins or supplement to keep their metabolism from breaking down. 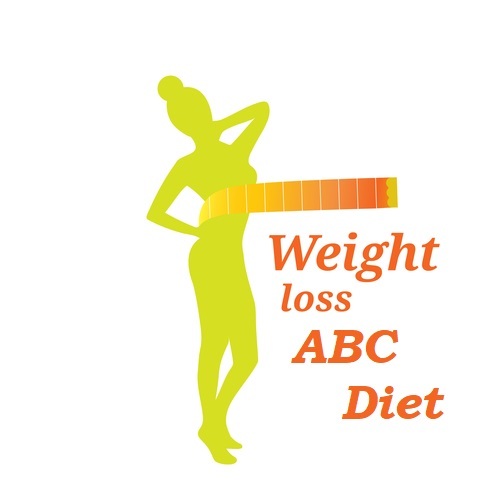 If you have attempted the ABC diet please share your experience and results around by commenting to this post, so that individuals may distribute it on the website.Share ABC Diet results before and after. Write about what made you start the dietary plan, whether you’ve done it and why you would or wouldn’t recommend it for many who are looking at trying it out. I just started abc diet today!I ‘ll post my results soon! I started at 85 kilos and 50 days later I weight 59 kilos, so I have lost 21 kilos with ABC diet. It was a hard diet but it works! did u excersise, if so which excersise? I’m on day 15 and down 9 pounds. I still have a ways to go, I just hope my loss doesn’t slow down too much..
I’m on day 30….lost 14.5…..lost a lot of inches too…..happy with progress….hope to lose 5.5 more by end of it…..I did binge once ( on rice)….about half a cup…. By my tenth day I had lost 10 pounds!! Great job, keep going! 🙂 I’m on day 16 today!! This is my first day of ABC and it.s almost done. I hope the rest of the days will pass like this-easy. If you want an ABC buddy for the long trip, reply my comm and we can strat this together.